At JVA we do more Interpretive Sservices Planning, and Interpretive Master Planning than just about anyone, with 35 years of interpretive planning experience world-wide. JVA is one of the few interpretive firms offering interpretive planning services staff with professional interpretive planners (university degrees specifically in "interpretation"). John is a NAI Certified Interpretive Planner, Certified Interpretive Trainer, and Certified Professional Heritage Interpreter (Canada). He received his B.S. and M.S. degrees majoring in Interpretive Services from the Ohio State University, and spent 4 years in the Ph.D. program (Parks, Recreation and Tourism) at Michigan State University majoring in Interpretation, where he also taught the introductory and advanced interpretation courses for 5 years. 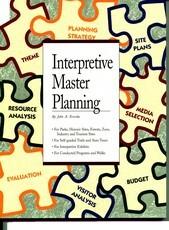 While at Ohio State University John developed and taught a senior level "capstone" course in Interpretive Master Planning. On average we work on about 5-10 interpretive planning projects each year, ranging from historical sites to nature reserves and everything in-between. Check out our current projects list for our recent and current interpretive planning projects. 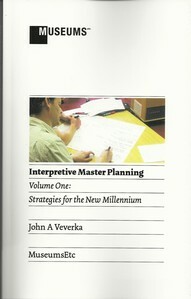 John is the author of several college textbooks on Interpretive Master Planning and teaches/lectures on interpretive planning worldwide. 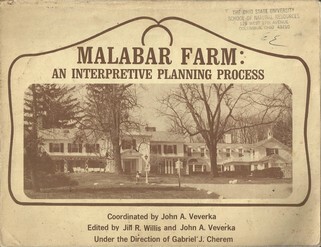 The Malabar Farm book was the very first interpretive planning text book, and used by J. Veverka when teaching the Interpretive Planning course at Ohio State University in 1978. 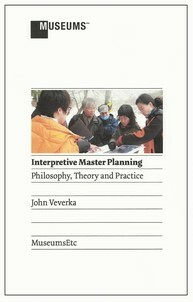 The two recently published books (bottom left) are new updated two-volume issues of J.V's first Interpretive Master Planning Text book. - Park, nature reserve, natural area and related sites interpretive plans. - Nature center/visitor center interpretive planning. 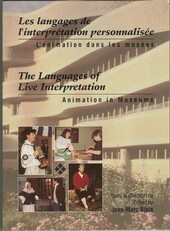 - Interpretive planning for historic sites, homes and districts. 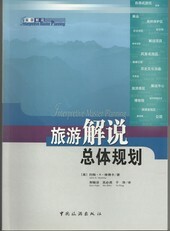 - Interpretive planning for National Heritage Areas. - and more - call for details. Products speak for themselves. If you would like to see one of our interpretive plans, just send me an e-mail and I will be happy to send you one to reveiw.